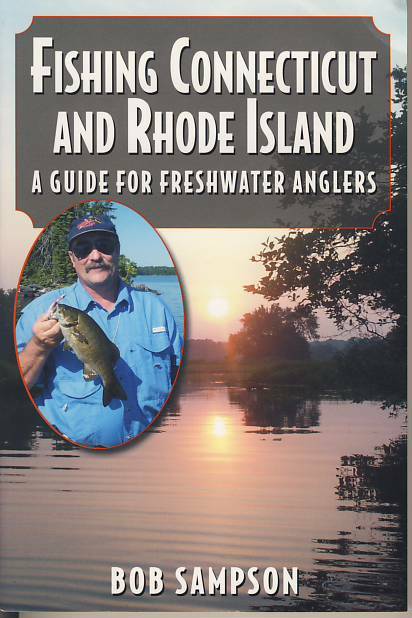 Connecticut and Rhode Island boast some of the best freshwater fishing in the east. Here is a guide to the most productive fishing locations in these states, covering virtually every significant body of water in the area. Sampson reveals his best recommendations for where to catch the most popular gamefish: bass, pickerel, carp, trout, panfish and more. 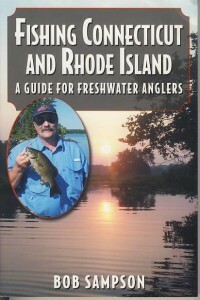 Also detailed is information on tackle and technique options to help get fish on the line.